Why Wait Until A Show When You Can Browse A Full Line Of Postcards, Ephemera, Antique Paper Collectables. Online, At Any Time, Day Or Night. You Can Even Shop In Your Pajamas And Be Comfortable. Shop Online, Right Now!!! And if you cannot find it here, I probably still have it - Just Ask!!! Contact Me Really!!! As A Public Service, Here Is A List Of 2019 & Beyond, Postcard, Paper, Book, Ephemera, Antique, and Other Collectibles Shows That I Am Listing For Your Own Information And Personal Use. Have Fun And Happy Hunting!!! Like These Listings? Please Tell The People That Run These Shows That You Saw Their Listing At www.seocom.com!!! Everyday!!! (ALL) CAN'T MAKE A SHOW TODAY? Typically 3 to 5 of our members selling cards in all price ranges. Buy - sell - free appraisals. 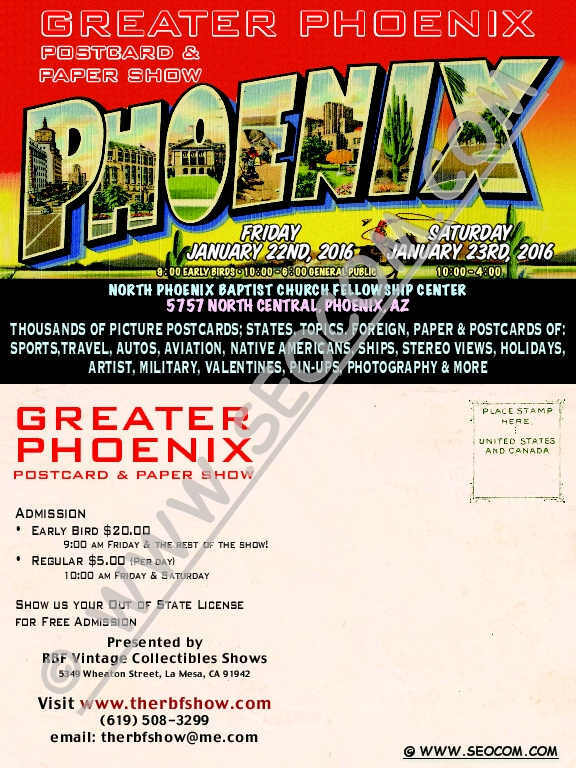 26 TH ANNUAL POSTCARD EXPO. Saturday 7:00AM - 2:00PM Yardsale / Postcard Sale Free admission and parking. 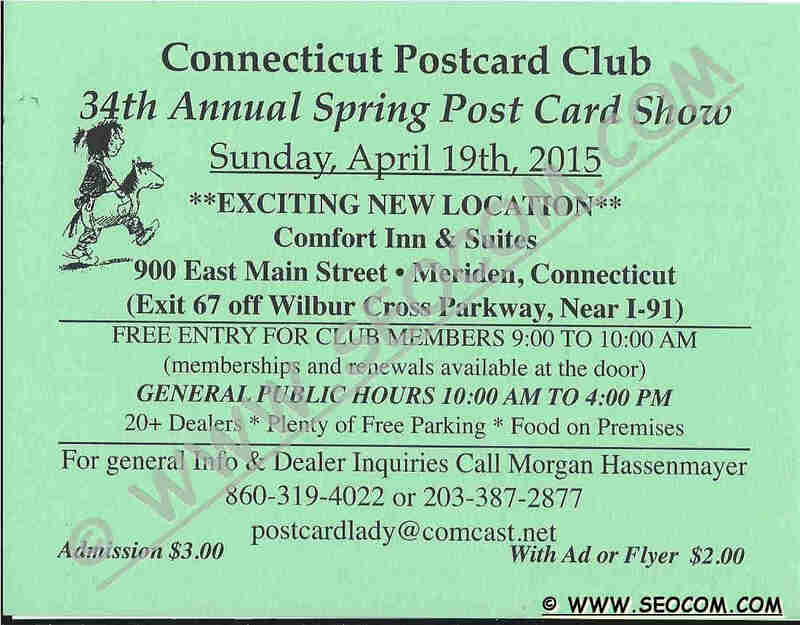 A large collection of postcards will be available for purchase at this sale. This collection largely covers New Hampshire but also contains cards from the rest of the US and some European sites. Cards are from the early 1900s through the 1950s and 60s. 15 Quality Dealers with hundreds of thousands of postcards! Public is invited to bring cards / collections for free evaluation. Great location just off I-81 at Exit 141. Senior Citizens and College Students with ID cards HALF PRICE on SUNDAY ONLY. Sun 10 am - 4 pm Postal History and Ephemera Admission: ? View Map 9:30 AM - 3:30 PM Postcard Show Admission $3 benefits the Historical Society of Greenfield. 13 dealers from four states, food on sale at hall, Pizza and soft drinks on sale at lunch. View Map 10 AM - 5 PM Postcard Show Admission $2.00 Children aged 16 & under are admitted free. View Map 9:30 AM - 3:30 PM Postcard Show Admission: $3 benefits local Relay For Life Chapter. 14 dealers from four states, including two new to this show. food on sale at hall. 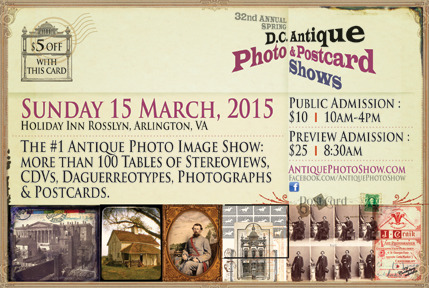 Sat 10 am - 4 pm Postcard Show Admission: $2.50, good for both days. Lunch available at show site. Sun: 10 AM - 4 PM Stamp FREE admission. FREE parking. 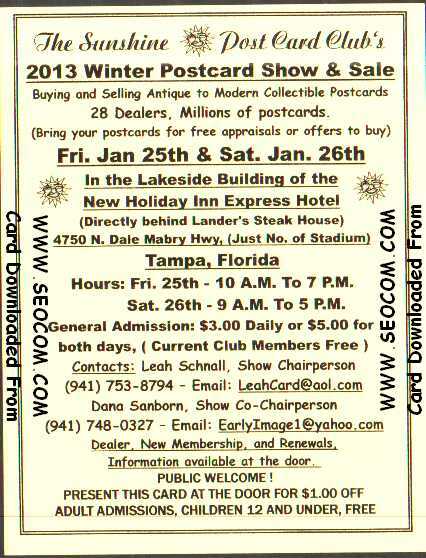 25 Dealers, Club Exhibit Board Competition, Millions of Cards!!! View Map 9 am - 2 pm postcards & ephemera Admission: $3 for non-members; free for members (you can join at the door). View Map 9:00 AM - 3:00 PM Postcard Show FREE for all club members. 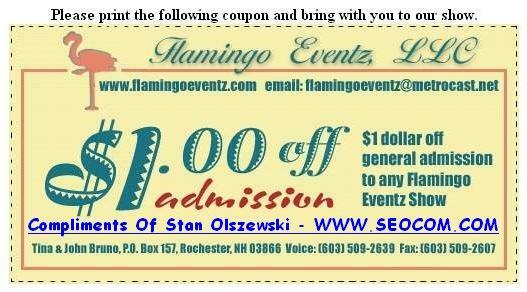 Admission just $3.00 for non-members. 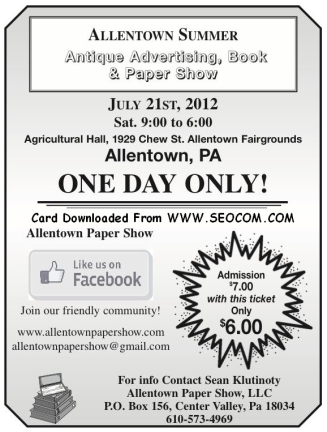 Sun 10 am - 4 pm Postcards & Paper Admission: $? $5 Early Bird available for 9:00 on Friday and Saturday. There is also an extra 'Moderns' postcard fair on the saturday of each show. View Map Sunday 9 am - 3 pm Vintage Paper Show Adult Admission is $6, Young Collectors 12-21 $3, Under 12 free w/Paid Adult, plenty of free parking, hotel restaurant open for refreshments. This is a smaller, replacement show, for the Cape Cod Post Card Collectors Club's Annual Show, which has been discontinued. View Map 9 am - 4 pm Postcards, Books & Paper Collectibles Donation: $3 - Parking: Free - Food available - ice cream nearby at Nagle's!! snack bar and plenty of free parking available. Sun: 11 am - 4 pm Vintage Books & Ephemera Adult Admission is $6, Young Collectors 12-21 are $3, Under 12 free, plenty of free parking, home made refreshments. View Map 9 am - 4 pm Postcards, Paper, Photgraphs, Ephemera, Maps, Stamps, Souvenir Items, and Collectibles Admission: $3.00 - Home cooked food and refreshments will be available. 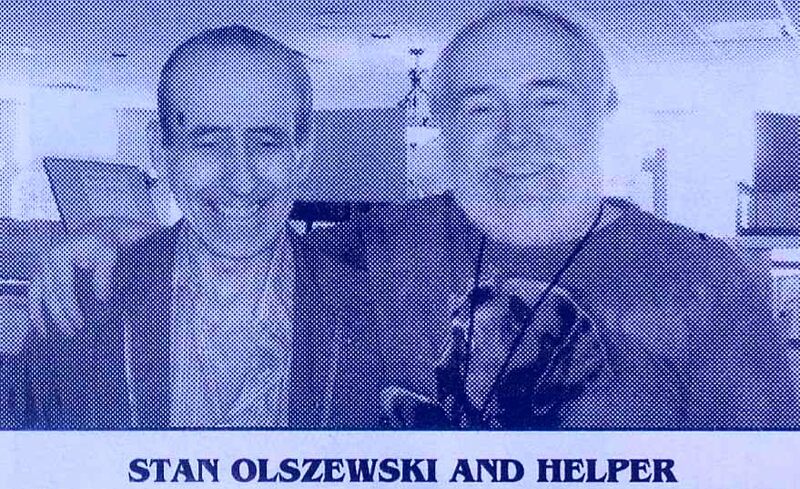 Long Island's Longest Running Show - Now In It's 62nd Year! 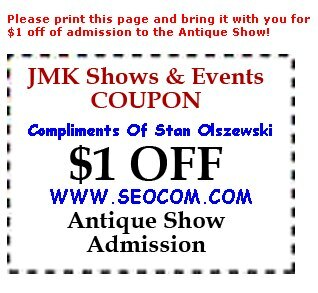 Sunday 11 am - 4 pm Antiques Show Admission is $6/Person, under 12 free w/Paid Adult, and plenty of free parking. All areas are Handicapped Accessible. The Smith Vocational School, 80 Locust Street (Rt. 9), Northampton, MA 01060 Sunday 10 am - 4 pm Vintage Book & Ephemera Fair Adult Admission is $6, Young Collectors 12-21 $3, Under 12 free w/Paid Adult, plenty of free parking, refreshments. Special Events: Book Binding, Restoration & Preservation Presentations! View Map 9 am - 4 pm Postcard Show Donation: ? 30 exhibitor tables featuring vintage postcards, maps, photos, trade cards and other memorabilia. Close to the Petersham railway station. Great food available from the Whitcomb Boosters. View Map 9 am - 2 pm Book Paper Postcard Show Admission: ? View Map 9 AM-6PM on Saturday and 9 AM to 3PM on Sunday Postcard Show Admission for both Days is $4 for non-members and $3 for members. View Map 9 am - 4 pm Postcard And Paper Collectibles Admission: $3.00 - Home cooked food and refreshments will be available. 4/12/2013 - 4/13/2013 (NY) The Manhattan Vintage Book & Ephemera Fair - The Shadow Show! Dealer List/Show Details NOTE: This show will be at the former location that it was held in due to room confilcts at the Hofstra location. View Map Saturday 10 am - 4 pm Vintage Book & Ephemera Fair Adult Admission is $6, Young Collectors 12-21 $3, Under 12 free w/Paid Adult, plenty of free parking, refreshments. Special Events: Appraisals, Book Binding, Restoration & Preservation Presentations! The New Haven Philatelic Society Annex Y.M.A. View Map Sat: 10 am - 4 pm Vintage Books & Ephemera Adult Admission is $6, Young Collectors 12-21 are $3, Under 12 free, plenty of free parking, home made refreshments. Adult Admission is $6, Young Collectors 12-21 are $3, Under 12 free, plenty of free parking, home made refreshments. Joe Kovacs, Show Chairman Plainfield Township Fire Co.
View Map 9 AM - 4 PM Postcard Show Admission: ? The Only Vintage Book & Ephemera Fair Worthy Of Antiques Week In New Hampshire! Refreshments On-Site, Lots Of Free Parking. Dealers will be buying as well as selling, and several dealers will be providing free appraisals. Northwest Productions. Jeremy LeRoque Oregon Army National Guard Bldg. 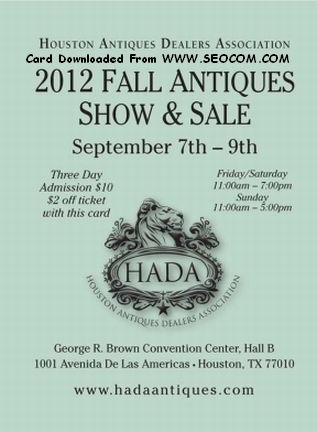 Please Look For Mike Finley, A Dealer At This Show. Auction 5:30 pm Auction This auction includes many rare and collectible postcards. 6/25/2011 - 6/26/2011 (OR) Portland Postcard & Paper Collectibles Show Oregon Army National Guard Bldg. 5/28/2011 - 5/29/2011 (OR) Portland Postcard & Paper Collectibles Show Oregon Army National Guard Bldg.